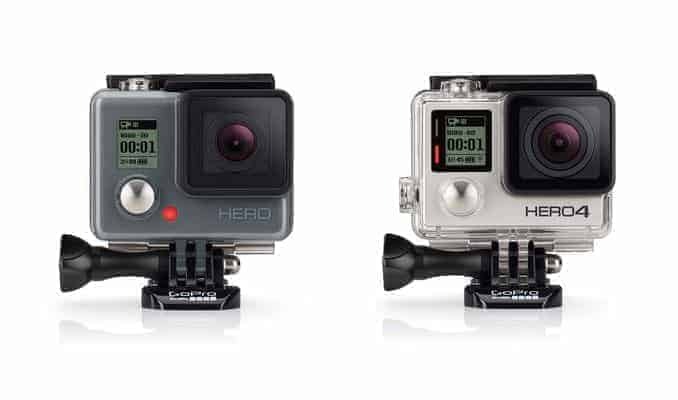 GoPro's QuikCapture feature is designed as a one-press way to power the camera up and start shooting immediately. There are a few tricks to using it, though. 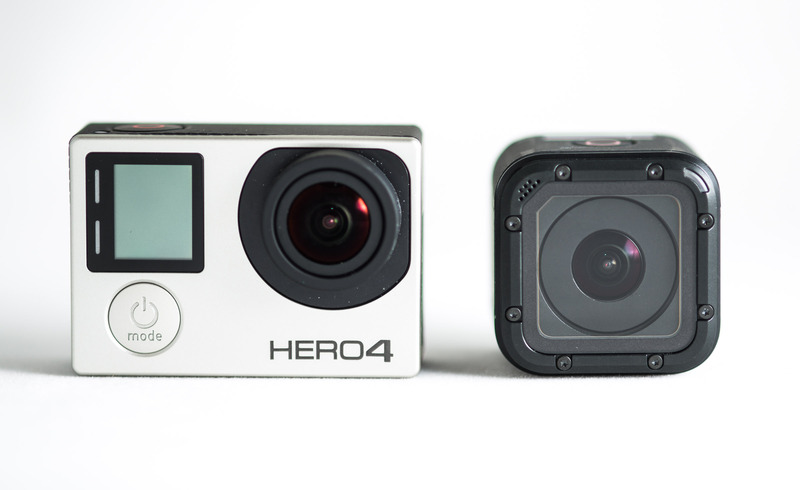 Compared to most other modern digital cameras, GoPro cameras are pretty slow to power on. So if your camera's off when you want to start shooting, it can be a frustratingly slow process between powering on and starting shooting. One feature that helps speed things up a bit is to use the Default Mode setting to select which shooting mode the camera starts in when you power it up. 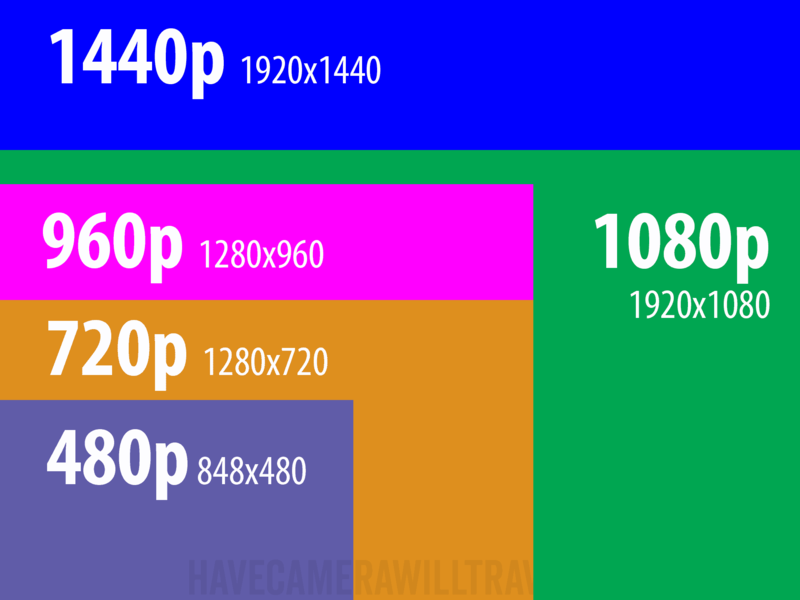 If you find that you're shooting video more often, you can set the camera to start in that mode when you power it on. Or photo or burst modes, and so on. 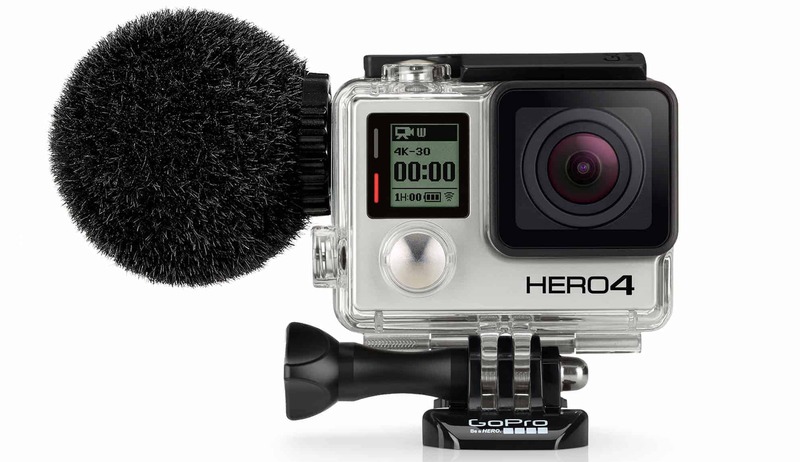 While that's a way to reduce the time between powering on and shooting, there's an even quicker option on many of the newer GoPro cameras. It's the QuikCapture feature. It's designed as a one-step way to begin shooting. Push one button once and the camera powers on and starts recording. There are a few tricks to using QuikCapture. Firstly, the feature has to be enabled. On some models it's enabled by default; on others, it's disabled by default. To check, or to toggle it, go to Preferences > QuikCapture > ON or OFF (it's slightly different menu settings on older models but the same idea). Secondly, you're limited to shooting video or time-lapse photos. It doesn't work with the other shooting modes like burst mode or time-lapse video. And thirdly, there's a trick to using it. Here's how to shoot video with QuikCapture. With the camera turned off, if you press the shutter button on top (with the red circle) it will turn on and immediately start recording video without you having to hit another button. It remembers the last video settings you used and will resume those settings. To begin capturing time-lapse photos, rather than do a normal press of the shutter button, you hold it in for three seconds. 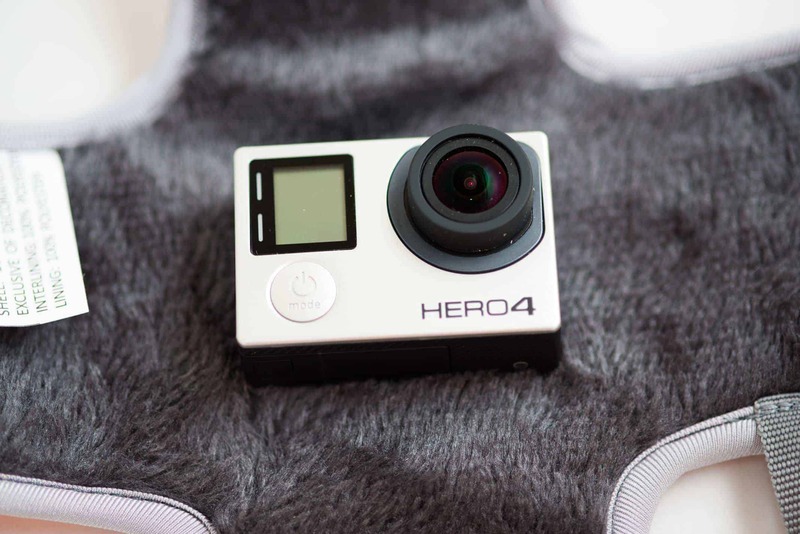 The camera will then power and immediately start capturing time-lapse photos. And the final trick to know is that when you hit the shutter button again to stop the filming, it doesn't just stop the filming--it also turns the camera off. So if you want to do anything else, you're going to have to power the camera up again.